Lillehavn was originally the harbour for the local fishermen. 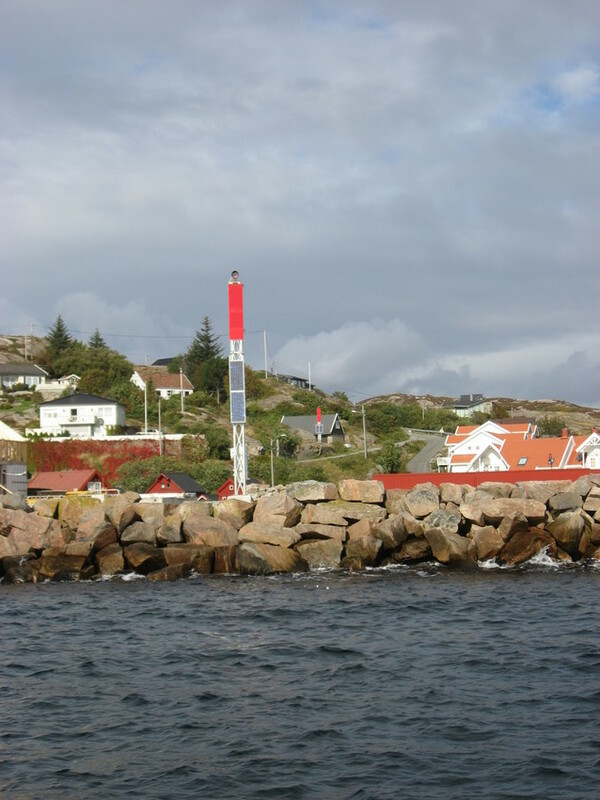 As the name Lillehavn ("Small harbour") implies, it is a small harbour with little shelter for the boats in bad weather until the fishing harbour was developed and a breakwater built. 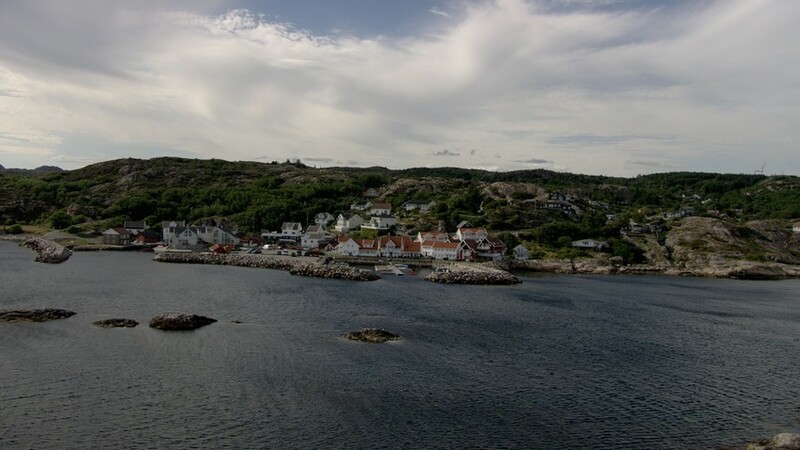 Before this the smaller boats was pulled ashore during storms, and larger fishing boats had to seek shelter in Ramslandsvågen near by. 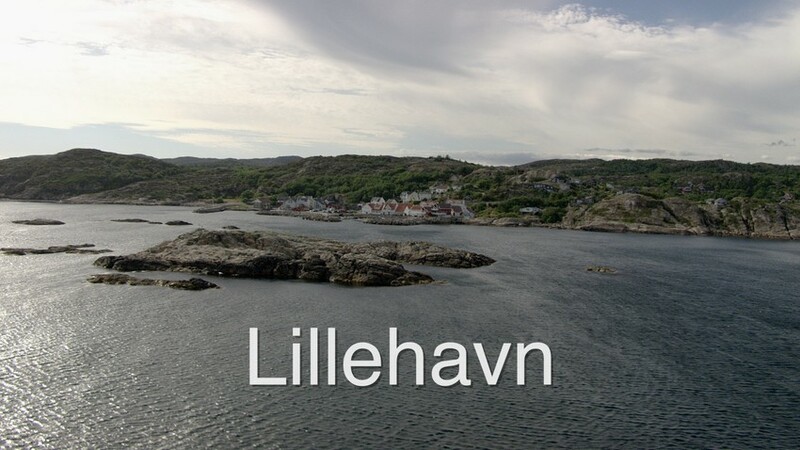 Lillehavn has also been called "the southernmost Norwegian fishing village" because many mackerel fishermen from further the east on the coast waited here for the mackerel to arrive. The Fishermen's Sales Organization (Skagerrakfisk) and Norges Makrellag had landing facilities for fish in Lillehavn where dried, smoked or canned fish was produced. It also was a rich salmon fishing at the Hillegarden right outside Lillehavn. In the late 1800s there were five places where keyway was used for salmon fishing. The rights to use keyway for salmon fishing were divided between the local farms. Lillehavn was a dangerous and very exposed harbour in bad weather, but that was before the building of the breakwater and the development of the fishing port.